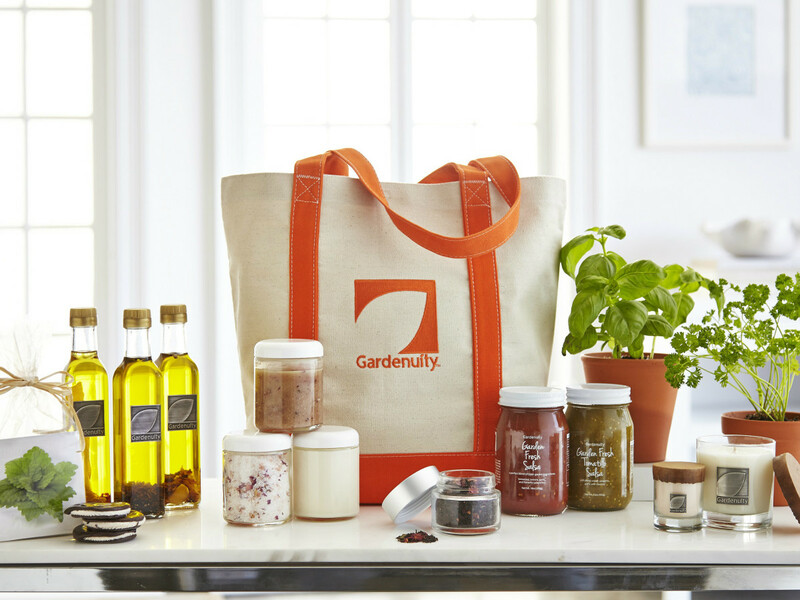 If you have a green thumb and a head for business, then Gardenuity is calling your name. 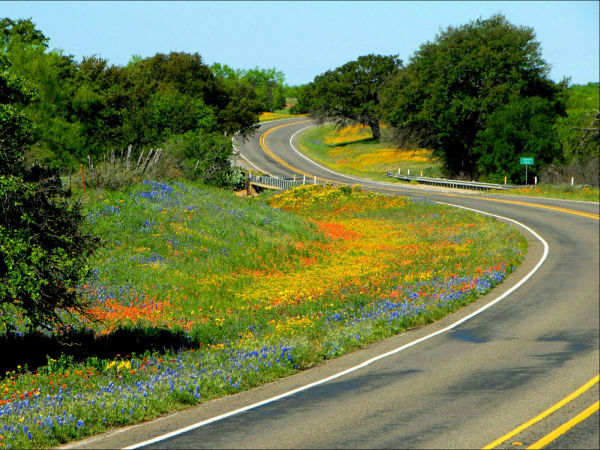 The recently launched Dallas company is a passion project for business partners Donna Letier and Julie Eggers, and, in a Mary-Kay-meets-gardening business model, it combines a simplified approach to gardening with an even more simplified method of earning money. Lest you think this is just another garden website selling seeds and plants, think again. 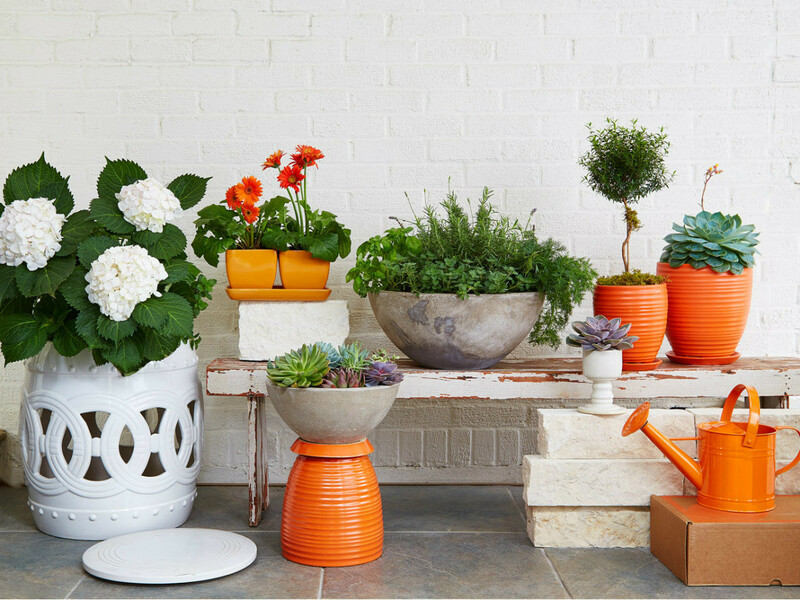 Gardenuity is focused on taking the guesswork out of gardening. 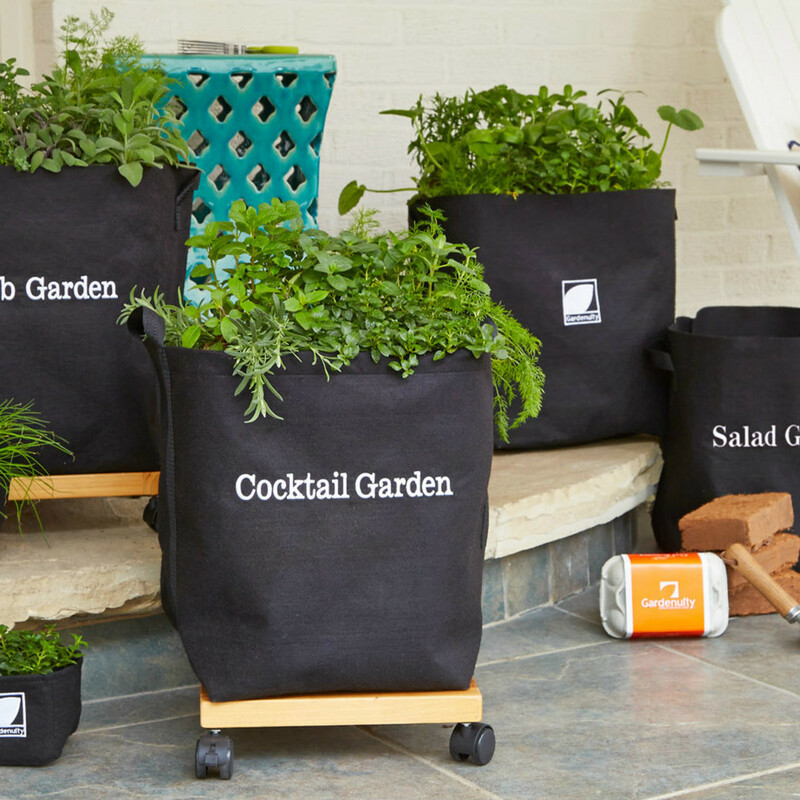 The centerpiece of the company’s product line is the Grow Bag Growing System ($49-$120), which essentially is an all-in-one garden setup for your patio. 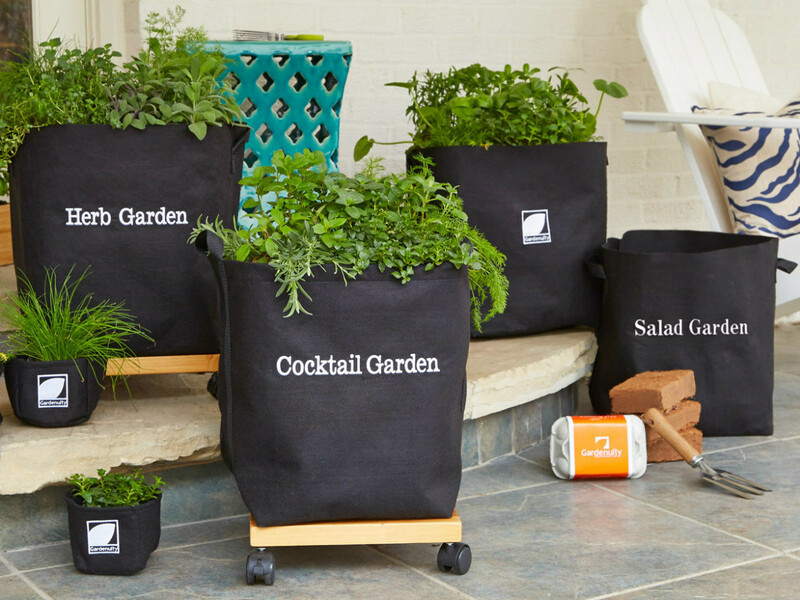 Available in various sizes, each system comes with a reusable microfiber bag for housing your garden, emblazoned with either a logo or a cute moniker like Herb Garden, Salad Garden, or Cocktail Garden; coconut-fiber planting material; compost; and plant food. Seeds are sold separately, but they range from any herb you can think of (basil, oregano, cilantro, parsley) to a host of vegetables (celery, kale, radishes, beets). If you’re not sure what kind of garden you can grow in your region, don’t worry: Gardenuity has taken care of that as well, via its Garden Match tool. 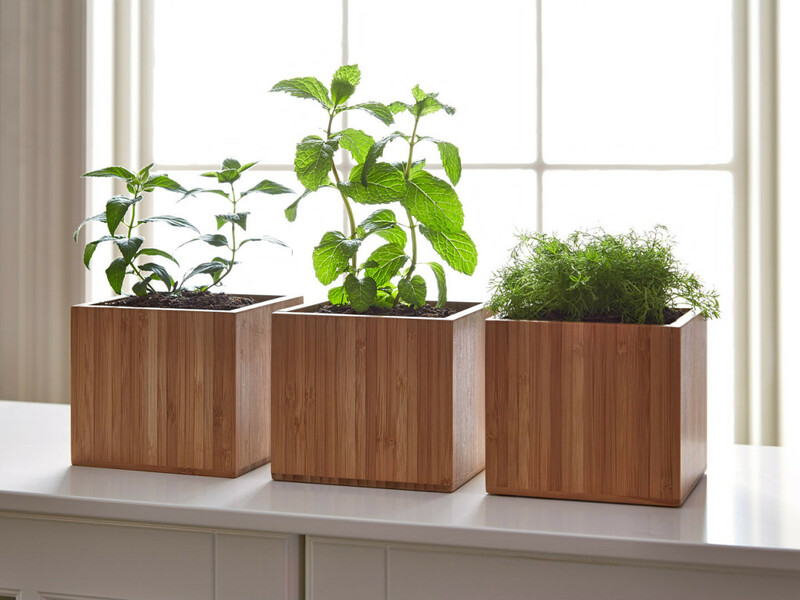 Simply enter your address, where you plan to grow your plants (indoors or out), and what kind of light conditions you have (full, partial, bright, etc.). 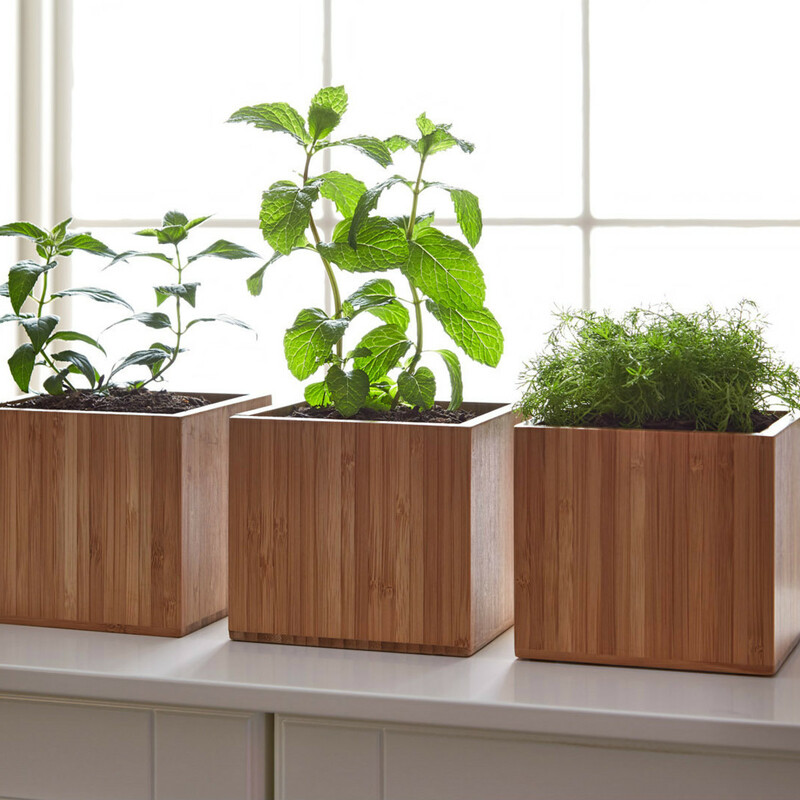 The company suggests a selection of plants and the best time of year to grow them. The company also offers a handful of houseplants and several rose bush varieties (from seed), as well as a curated assortment of home decor, food, and bath and body products. 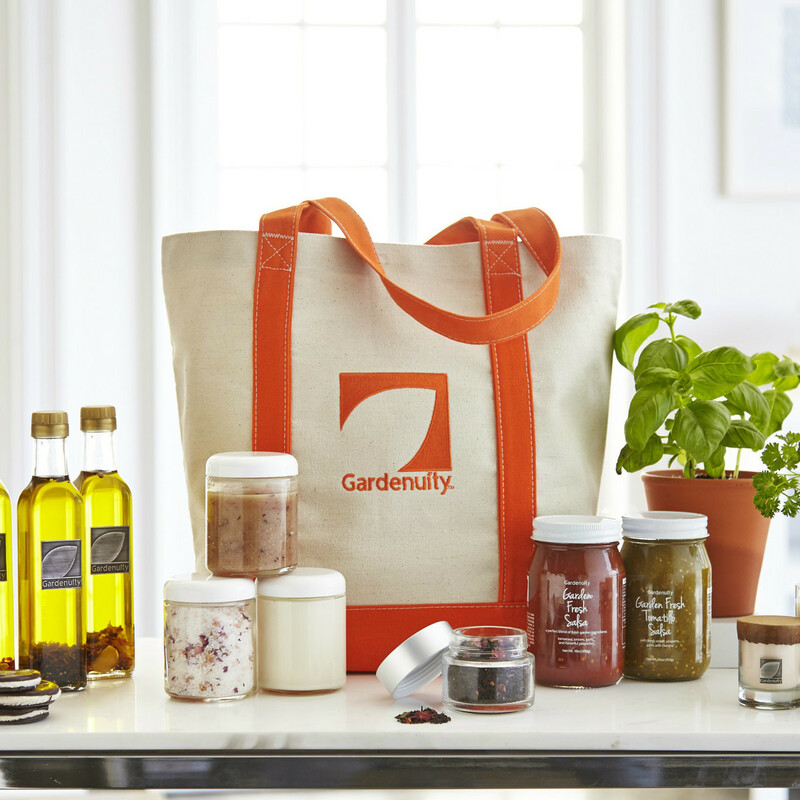 Gardenuity currently ships to the 48 contiguous U.S. states and the District of Columbia. 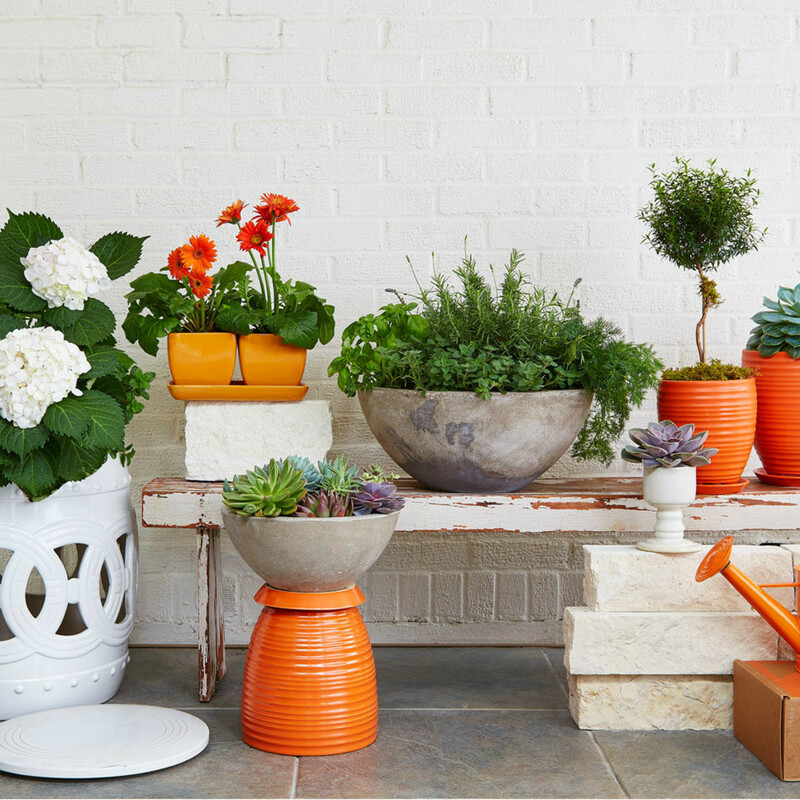 It’s inspired living for the inspired gardener.